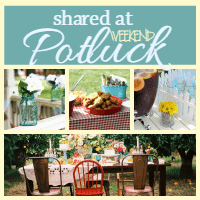 Crock Pot Philly Cheese Steak Casserole - Recipes That Crock! 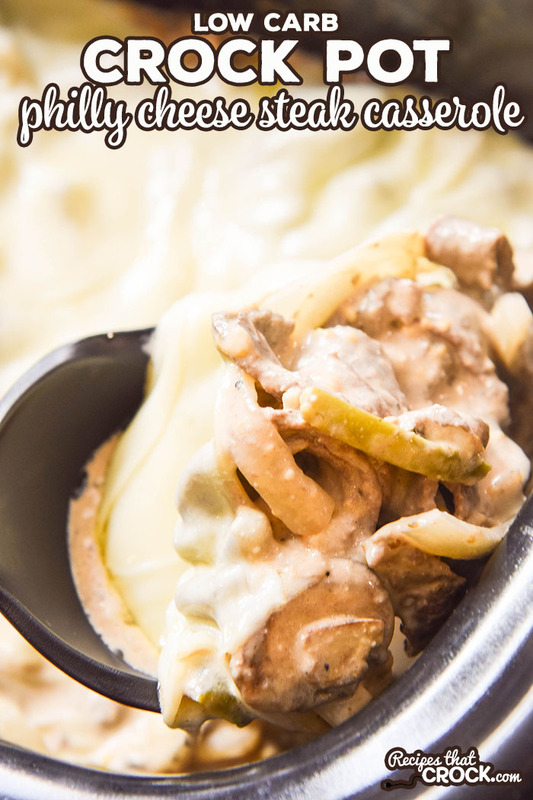 Are you looking for a delicious low carb recipe to satisfy your Philly Cheese Steak cravings? 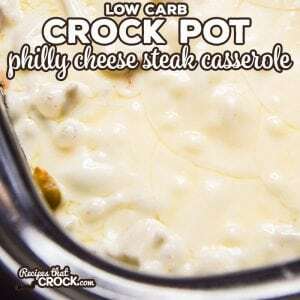 This Crock Pot Philly Cheese Steak Casserole is a creamy, cheesy family dinner casserole recipe inspired by the famous sandwich that is low on carbs and high on flavor! Hi… My name is Cris and I LOVE Philly Cheese Steaks! When I was pregnant with Miss Add, I would beg my co-workers to walk with me to a local cheese steak establishment to feed my cravings at least once a week! 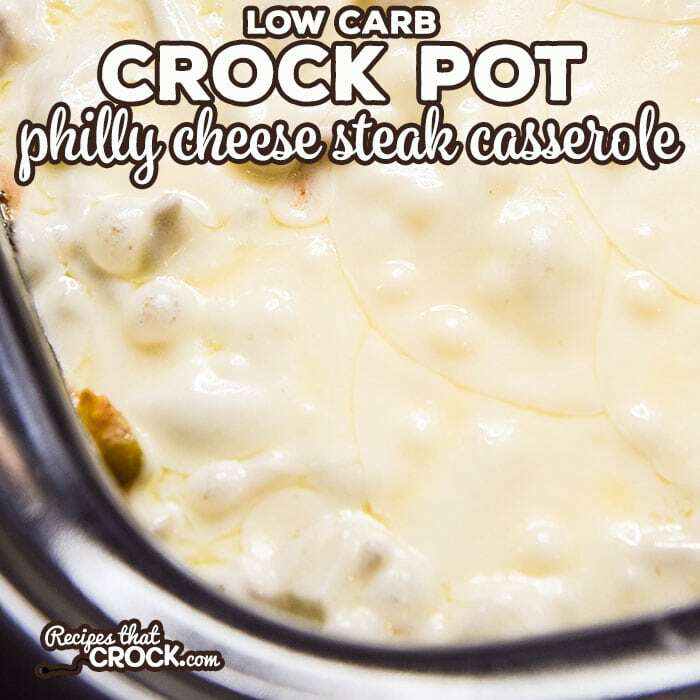 But these days I am eating low carb and I thought Philly Cheese Steaks were off the menu until I saw a VERY interesting recipe for Philly Cheese Steak Casserole in one of my favorite low carb cookbooks– Cooking Keto with Kristie. 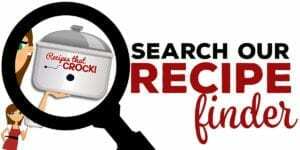 So, the other day, I decided I was going to make a crock pot version inspired by Kristie’s casserole and Crock Pot Philly Cheese Steak Casserole was born! 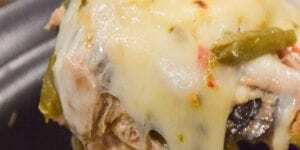 So how easy is it to make Crock Pot Philly Cheese Steak Casserole? Super simple. If you have a multicooker with a browning feature, you can brown the beef in bacon fat in the unit. Or, if you are using a regular 6 quart slow cooker, begin by browning your beef in the bacon fat in a skillet on the stove. Add the mushrooms, onions, peppers, half of the italian seasoning, salt and pepper and cook until it begins to become tender. Meanwhile, in a separate bowl, prepare your yummy creamy sauce by mixing together your cream cheese, mayo, remaining italian seasoning, Worcestershire sauce and cheddar cheese. 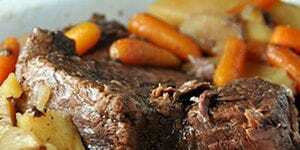 Mix together both your meat and sauce mixtures in your slow cooker and cook on low for 3-4 hours. After cooking, top with Provolone and turn unit to high and cook until cheese melts. Enjoy! 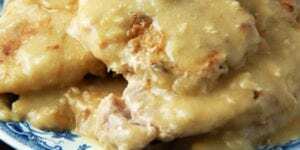 This recipe was adapted to crock pot recipe from an oven recipe found in one of my favorite Low Carb Cookbooks: Cooking Keto with Kristie. We used a 6 quart multi-cooker to be able to brown our beef in the same unit as we slow cook in, but if you don’t have a multicooker, you can use a regular slow cooker, just brown your beef in a skillet instead. If you have a multicooker with a browning feature, you can brown the beef in bacon fat in the unit. Or, if you are using a regular 6 quart slow cooker, begin by browning your beef in the bacon fat in a skillet on the stove. Add the mushrooms, onions, peppers, half of the Italian seasoning, salt and pepper and cook until it begins to become tender. 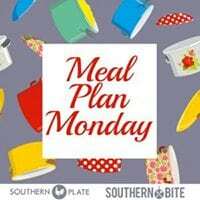 In a separate bowl, prepare your yummy creamy sauce by mixing together your cream cheese, mayo, remaining Italian seasoning, Worcestershire sauce and cheddar cheese. 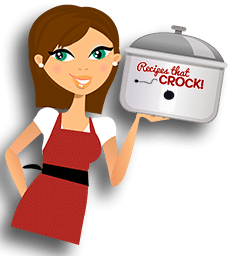 Mix together both your meat and sauce mixtures in your slow cooker. After cooking, top with Provolone and turn unit to high and cook until cheese melts. We used a 6 quart multi-cooker to be able to brown our beef in the same unit as we slow cook in, but if you don't have a multicooker, you can use a regular slow cooker, just brown your beef in a skillet instead. Thanks for all the low carb recipes! I love your recipes. Gluten intolerant, and trying to loose a few pounds 😊. 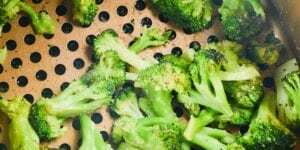 This makes eating low carb easy! I can’t wait to try it. Thanks! 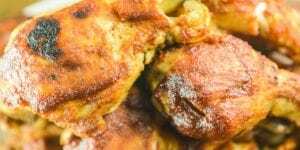 So glad you are enjoying the low carb recipes Sherrie! YUM! I’m going to caramelize some extra sliced onions, use Hoagie rolls, slather with the slow cooker meat mixture, then add the Provolone to the sandwiches, instead of on top in slow cooker, and melt in oven/broiler. My mouth is watering! !